Computer Cable Store CAT6 Bulk Network Cable is ideal for voice, data, video and security communications medium for your network installation. Wiring your home, home office, office or even a entire college campus, Computer Cable Store has the right cable for you. Computer Cable Store bulk 550Mhz cable is available in a PVC rated jacket. 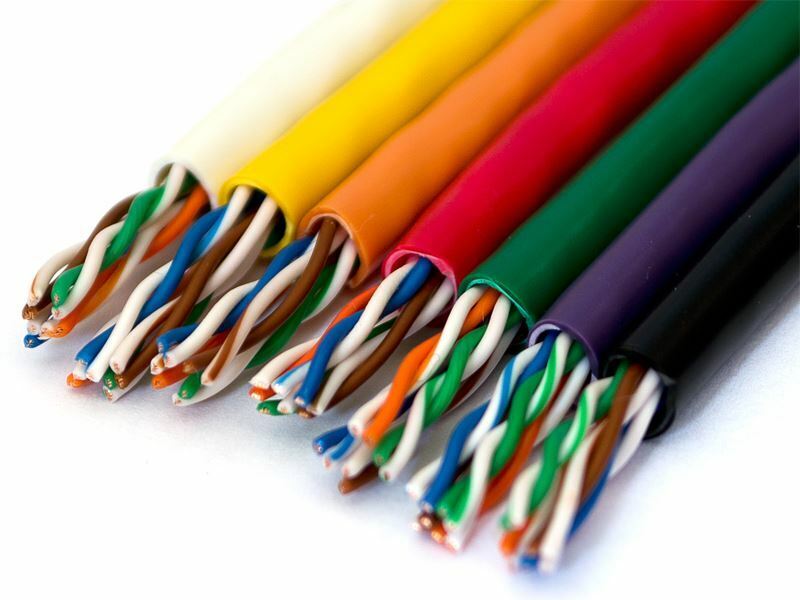 Computer Cable Store bulk 550Mhz cable is also available in various colors so you can easily identify and color-code you wiring. 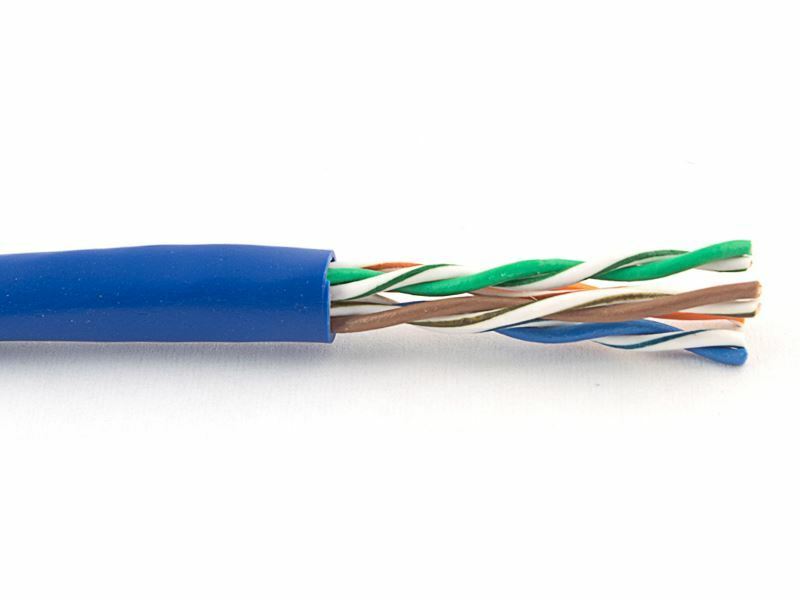 With our UL listed CAT6 cable exceeding 550Mhz, Computer Cable Store has the bulk cabling you need!